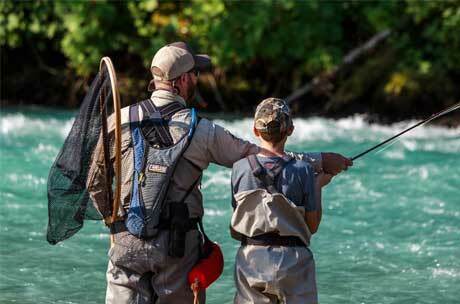 Trips | Guided Fly Fishing Trips near Squamish, Whistler, Vancouver & Pemberton, B.C. 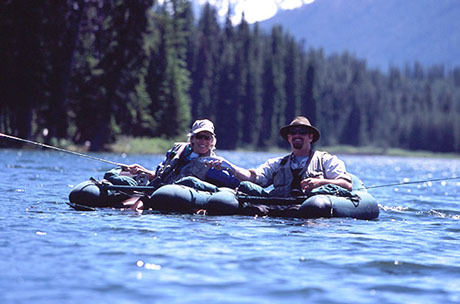 We have packages to suit all fly fishing experience levels, from novice to experienced angler.  Our guides are renowned for their expert skill, willingness to teach, and vast knowledge of local fish species and waterways. We are able to accommodate groups of up to 20 anglers. 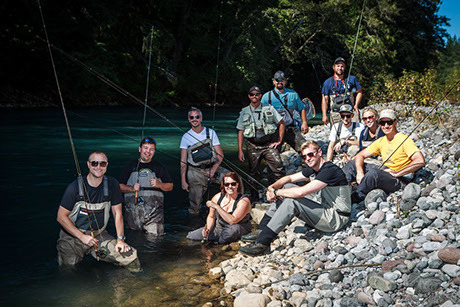 This Squamish or Whistler fly fishing trip is designed to allow anglers to experience all that the Sea to Sky Corridor has to offer. 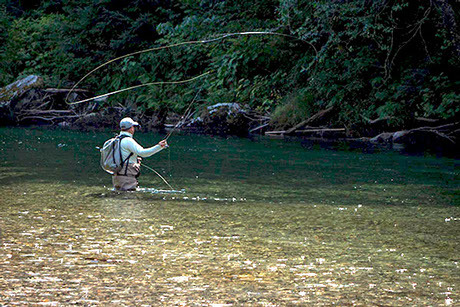 Whether you are interested in stillwater trout fishing or river fly fishing for trout, char, Pacific salmon or steelhead, we have a trip for you. 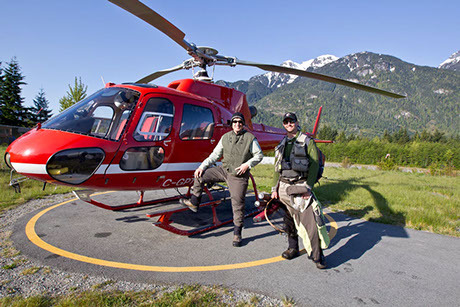 Come experience heli-fishing in British Columbia and try truly remote fly fishing at it's finest! With over 180 remote wilderness rivers to choose from, a helicopter really helps getting us there! 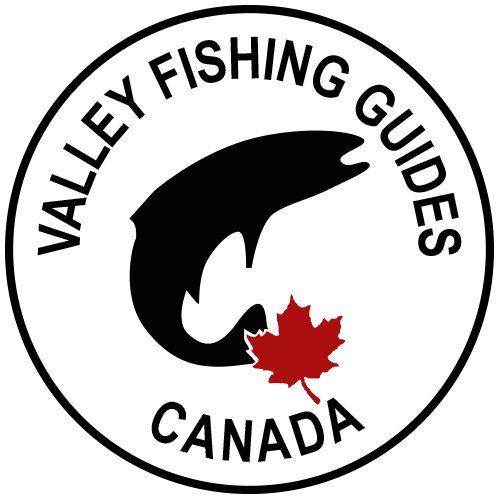 A true Canadian Wilderness Adventure! Spruce Lake Fly Fishing: A flight into one of British Columbia's most scenic high alpine lakes in the South Chilcotin mountains provides beginner and experienced fly fishers with outstanding fly fishing! We can provide a full fly fishing vacation! Stay in Squamish, Whistler or a fly-in lodge and be guided by one of our knowledgeable guides. We arrange packaged trips with the best in accommodation, transportation and of course guiding! 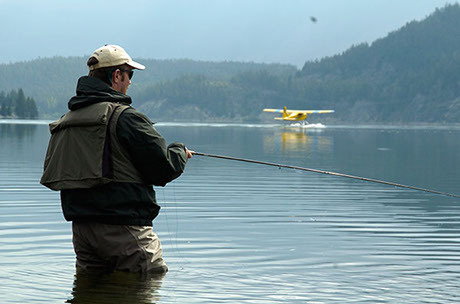 Mix in a fly-in or heli-fishing. In town for a conference? Treat your team to a day on the water, there's no better way to relax and unwind and build morale than escaping into nature!